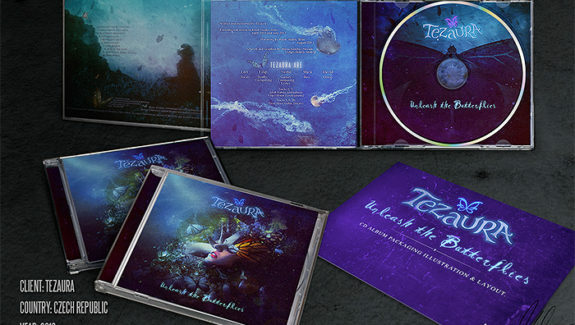 CD artwork and design for Czech Republic gothic metal band Tezaura’s debut album, “Unleash the Butterflies”. 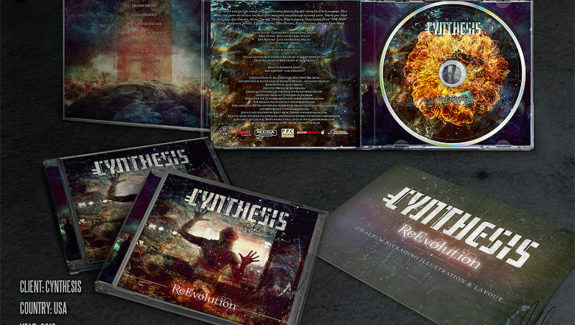 CD cover artwork for the metal band Cynthesis’ second album “ReEvolution”, out June 19th 2013 by Laser CD. 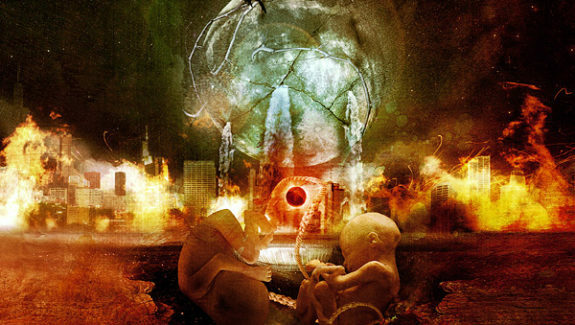 Following on from the recent success of Inheritance the latest release from Italian progressive metal outfit Ashent, Lion Music are pleased to offer up a timely reissue of the bands long out of print 2006 debut album Flaws Of Elation. 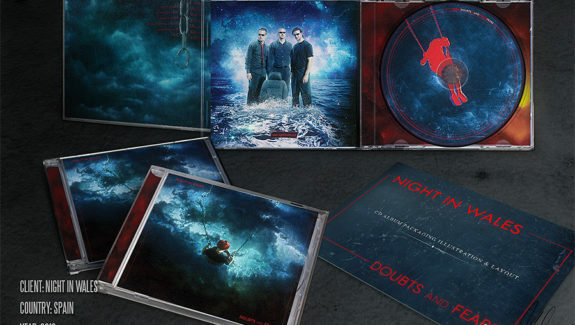 CD packaging artwork for the synthpop spanish band Night in Wales’s album “Doubts and Fears”, released by Señor Guindilla Records. 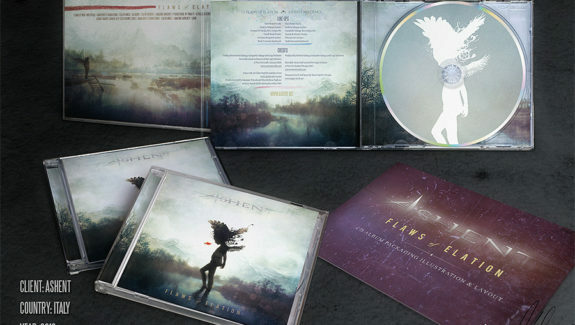 Concept, illustration, logo design, packaging and merchandise of the album “Deconstructive” by italian metal band Ashent. Released March 31 2009.